She’s going for the gold! 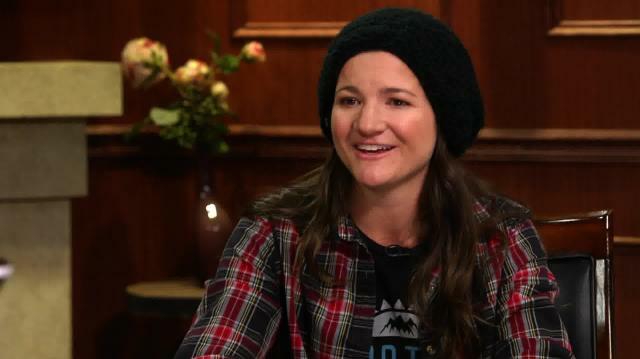 Sochi-bound snowboarder Kelly Clark opens up about her record-breaking career on the slopes and her excitement for this year’s Winter games. Kelly also chats about her humble beginnings and finding God.